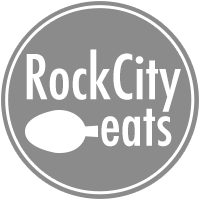 While we at Rock City Eats tend to focus on the food scene here in central Arkansas, we’ve discovered plenty of great eats all around the state, too. 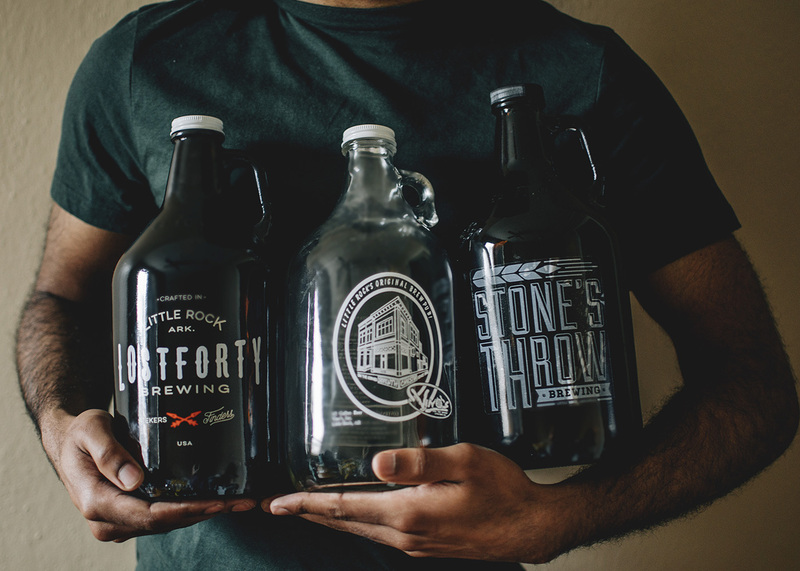 Arkansas’ highways, byways, and small towns are ripe with numerous excellent restaurants, dairy bars, drive-ins, and bakeries of all sort. 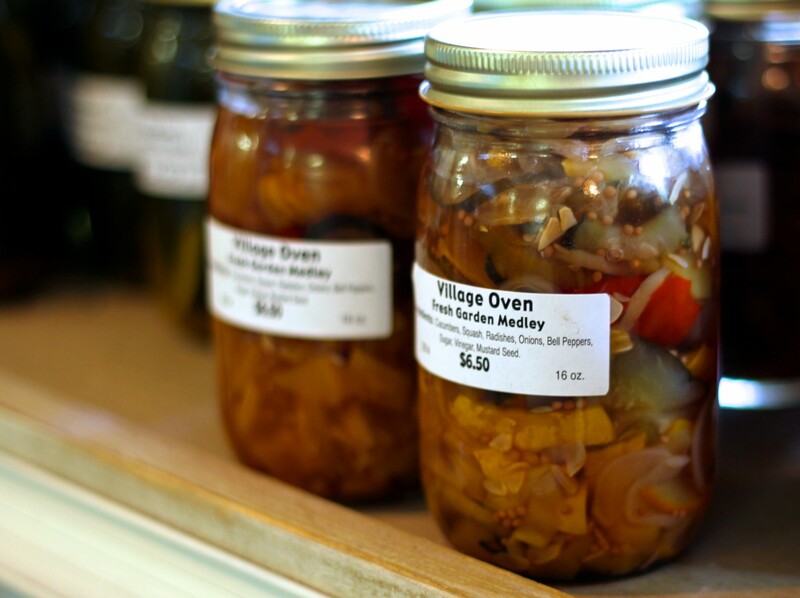 In our latest feature, we explore some of these places and encourage you to pull over and sample some of the greatest food from “Around Arkansas.” First up, a wonderful little bakery in Star City…Country Village Oven. Where: Country Village Oven. 220 Knight Haven Circle, Star City, AR. Pull Over: Travelers heading toward southeast Arkansas should consider making this small country village store a rest stop along the way. 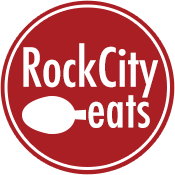 Located just off Highway 425 on the south side of Star City, it’s an ideal location of fill up your bellies between Pine Bluff and Monticello. Just look for the tall sign reading “Country Village” to point you in the right direction. The Story: Country Village is really a gem of a place. This string of restaurants, shops, and services is nestled in the trees just off the beaten path — a small, quaint village filled with dozens of reasons to stop in a wander around for a while. 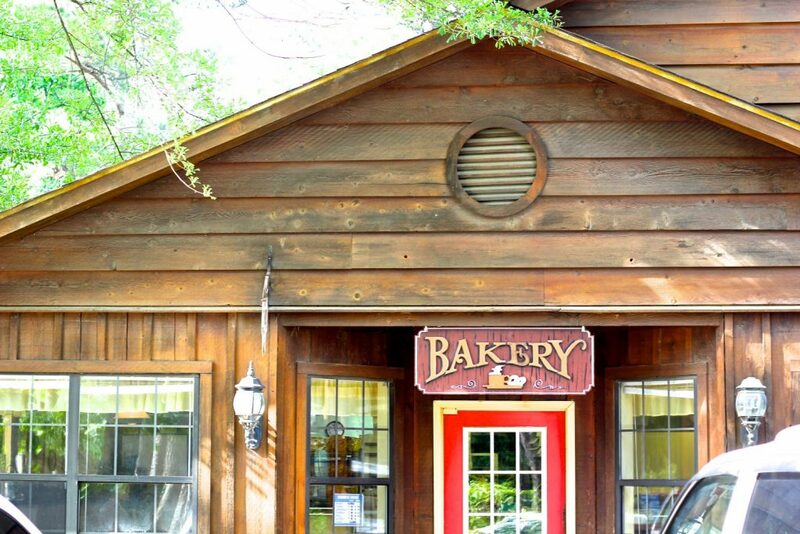 The village bakery churns out a nearly endless number of freshly baked goods to meet the demand of their steady stream of hungry customers. 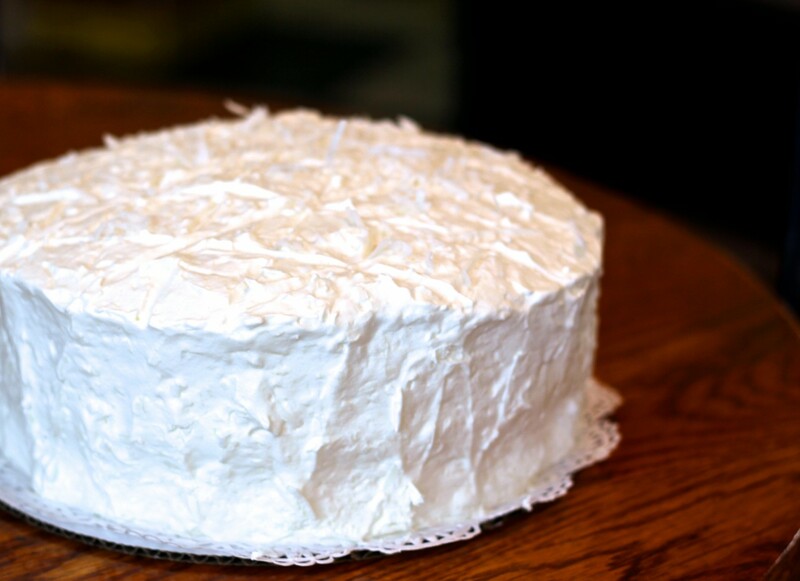 The bakery is owned and operated by a pair of brothers, Wesley and Truman Cooper. Their father opened the business in 1996 and passed it on to the brothers in 2001. Since then, the Cooper brothers have kept the village bakery’s reputation for high-quality breads and sweet treats alive and well. The Food: Inside the bakery you’ll find several long, stretching glass display cases brimming with baked goods in all varieties. Numerous tables are packed into corners to showcase breads, rolls, pickled vegetables, and other trinkets. Their most popular item is one you certainly won’t want to miss—the cinnamon raisin pull-apart bread. This is a loaf of soft, fluffy balls of dough interlaced with cinnamon, sugar, and raisins, pressed together and baked into a loaf, and finished with a sweet white sugary glaze. 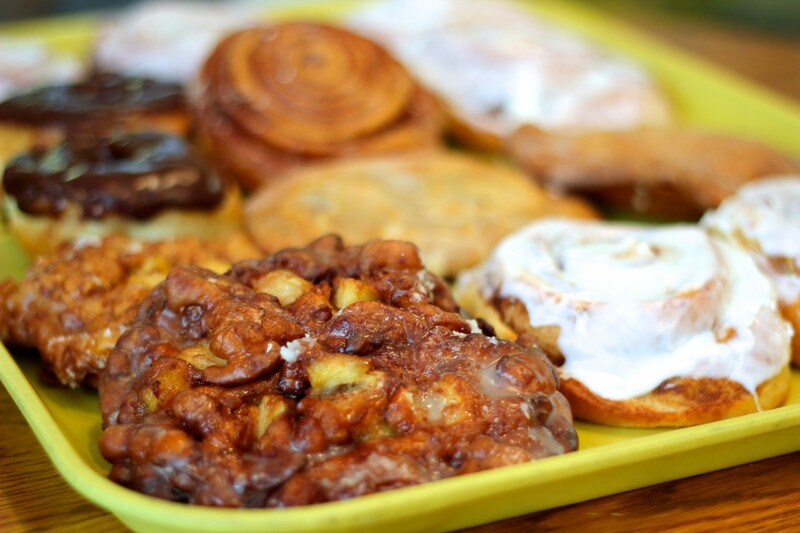 In the mornings, customers line up for their huge assortment of fresh donuts—be sure to grab a golden brown apple fritter with freshly cut apples packed within. Fried pies are popular, too, and come with fruit or chocolate fillings. Numerous cookies, cakes, and pies (which can be sold by the slice or whole) are available should you need them. And if you’d simply like to carry home some carbs for your dinner meal, grab a package of warm yeast rolls or the “three seed bread” with sunflower, sesame, and flax seeds. During the holidays, they can hardly keep the sweet and sticky pumpkin rolls on the shelf. The Price: It’s unbelievably affordable. Prices vary, of course, based on your selections…but cookies and donuts will run in the “$1 or less” range. Whole loaves of bread and packages of dinner rolls will only put you back $3-5. 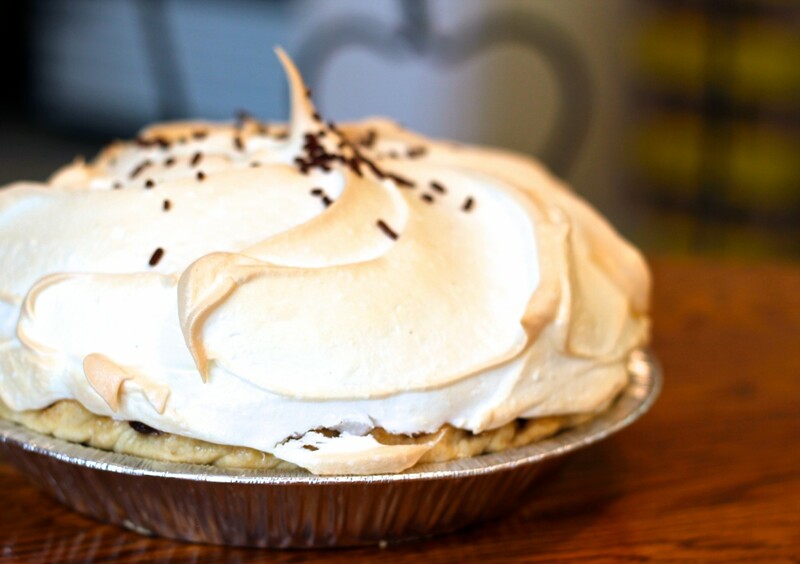 Whole pies will run $9-10, and whole cakes around $10-15. You won’t find a better bargain in this state. The Verdict: Country Village Oven is just one reason to scope out all that the village has to offer…but it may just be the best reason of all. Freshly baked products are pulled out of the oven all day long, so there’s always something warm waiting for you when you visit. 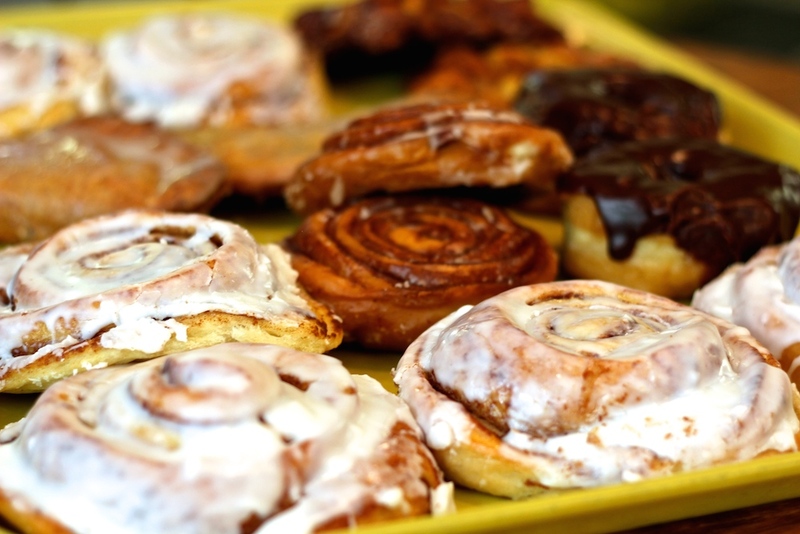 Pull over and pack up the car with baked goods for your drive home…you won’t regret it. Driving: 60 miles from Little Rock; about an hour drive. Address: Country Village Oven 220 Knight Haven Circle, Star City, AR. Hours: Tues & Wed – 7 am to 5 pm. Thurs, Fri, Sat – 7 am to 9 pm. Closed Sunday and Monday.